Great opportunity to own just over 31 acres located on Gordon Wilkinson Rd. This beautiful property is also zoned agricultural. This is one of only 3 properties on this road. 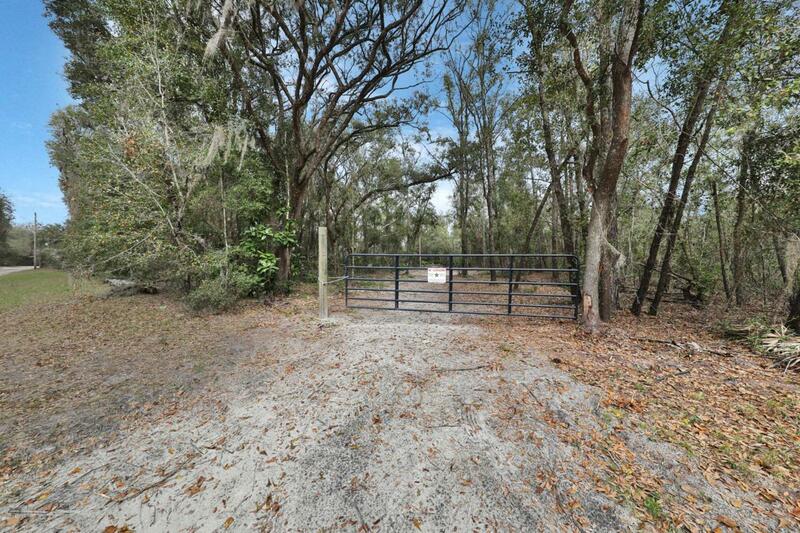 This property has two gate entrances, beautiful nature trails that have been cut out and Moccasin Creek that is continually flowing through the property.